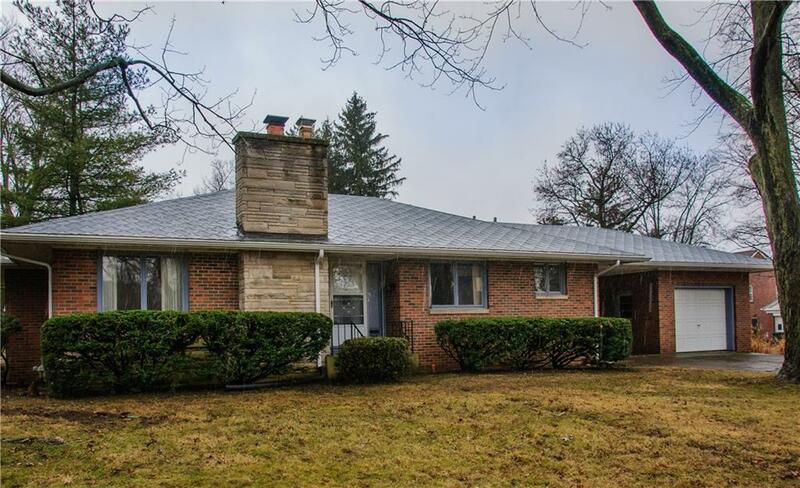 Charming 3 bedroom ranch on a large corner lot in one of Muncie's best, established neighborhoods. Close to a quiet neighborhood park, BSU, & the hospital. 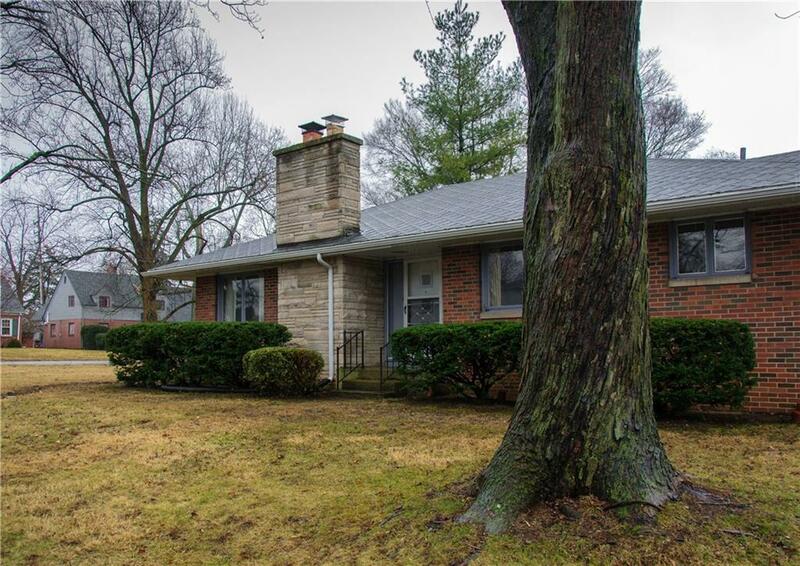 This all brick ranch features a stone custom fireplace, spacious great room, fresh paint, breakfast room, & full basement. Other highlights include custom built-in china cabinet, custom kitchen cabinets, hardwood floors, laundry shoot, new roof in 2014, new sump pump w/ back up & new electric meter installed. The huge, full basement has so much potential and open space. 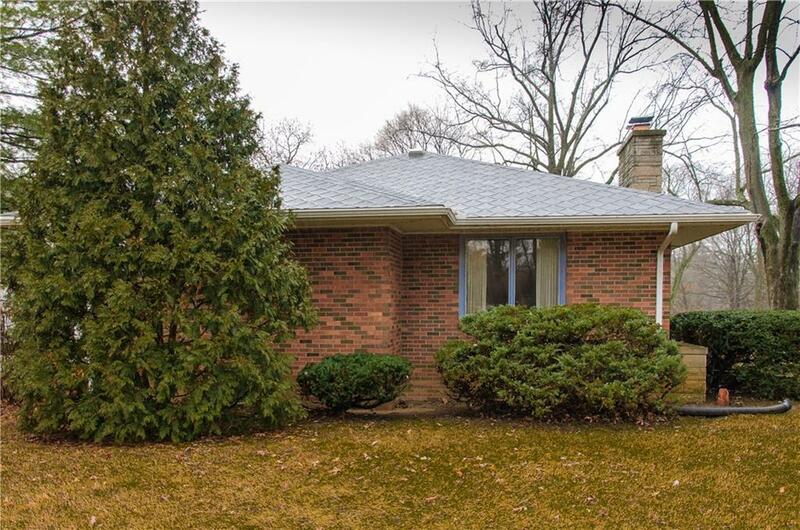 The house is surrounded by fantastic neighbors and ready for you to call home. 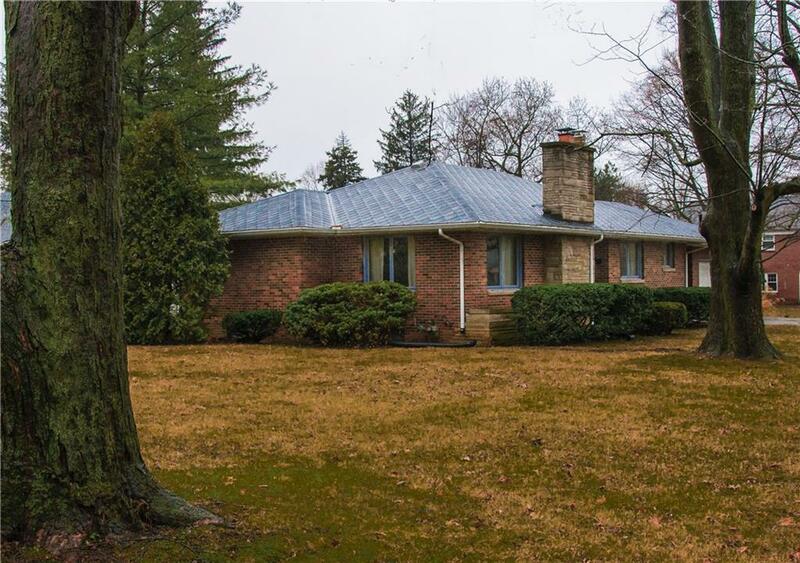 Listing provided courtesy of Indy Custom Real Estate,Llc. © 2019 Metropolitan Indianapolis Board of REALTORS®. Information Deemed Reliable But Not Guaranteed.